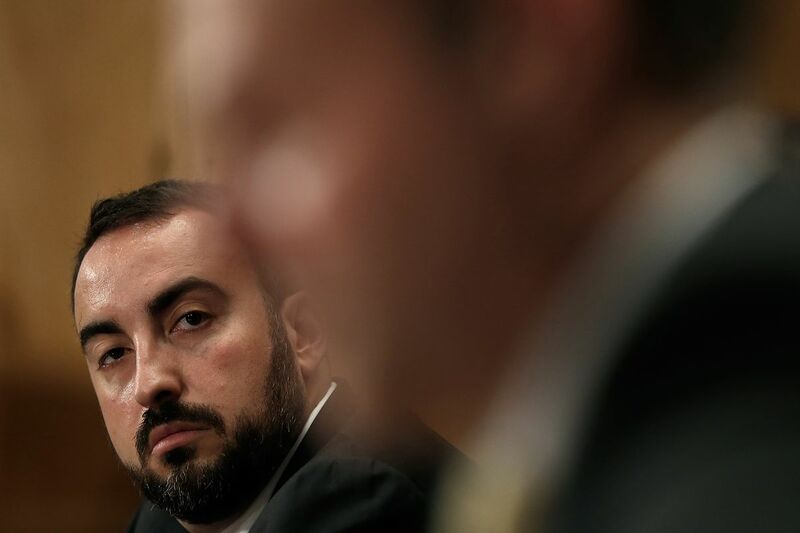 A day after reporting an active political influence campaign, Alex Stamos, Facebook’s chief security officer since 2015, has announced departing the social networking giant. Stamos said he will be taking an adjunct professorship role at Stanford University. This is another big name leaving the company since its fallout earlier in the year after the Cambridge Analytica data misuse scandal was reported by the Guardian. Stamos’ departure was planned before the Cambridge Analytica scandal hit the company. At the time, it was reported that he wanted Facebook to be more open about the security problems grappling it and wanted it to introduce pro-user policies. It took the company a massive privacy scandal before it started introducing somewhat better policies. While Facebook is shedding hundreds of billions of dollars, its biggest problem right now appears to be losing some of the most respected names of the industry. Facebook also lost its long-serving chief legal officer, Colin Stretch, last month; head of policy and communications, Elliot Schrage, in June; and WhatsApp co-founder Jan Koum earlier in the year. Most of its executives have left the company for its failure to listen to their requests to be more open about the security problems. Reports earlier this year – prior to Cambridge Analytica scandal and Mark Zuckerberg’s testimonies – suggested that Stamos believed the company wasn’t disclosing enough about the growing security threats. Leaked emails had revealed that he believed Facebook’s internal security practices were like that of a college campus. Koum, another outspoken privacy advocate, reportedly decided to leave the company over Facebook’s attempts to weaken WhatsApp and use personal data. The company today announced its first major attempt at monetizing WhatsApp, months after both its original founders left the company.